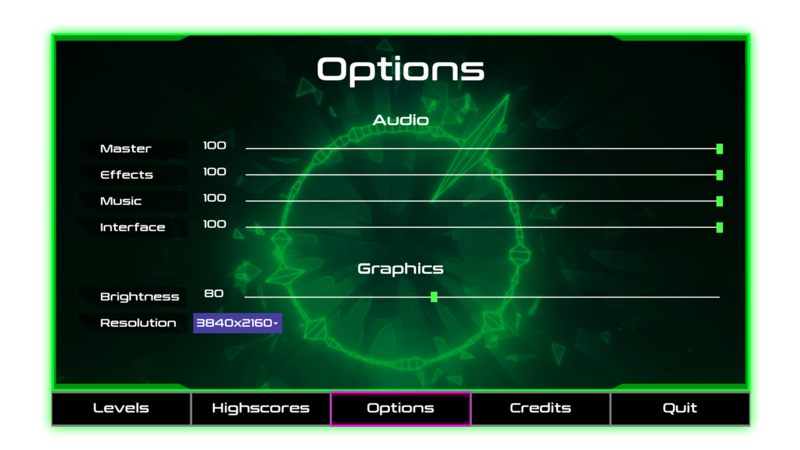 You need to connect an audio device to play the game ! 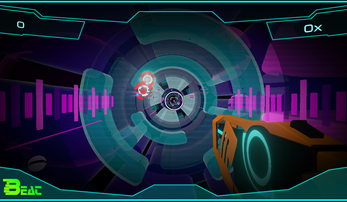 "Beats is a challenging FPS singleplayer railshooter experience, in which the player is moving through a abstract and futuristic environment. 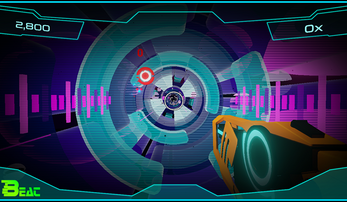 The environment dynamically changes to the music and encourages him/her, to shoot accurate to reach the highscore." 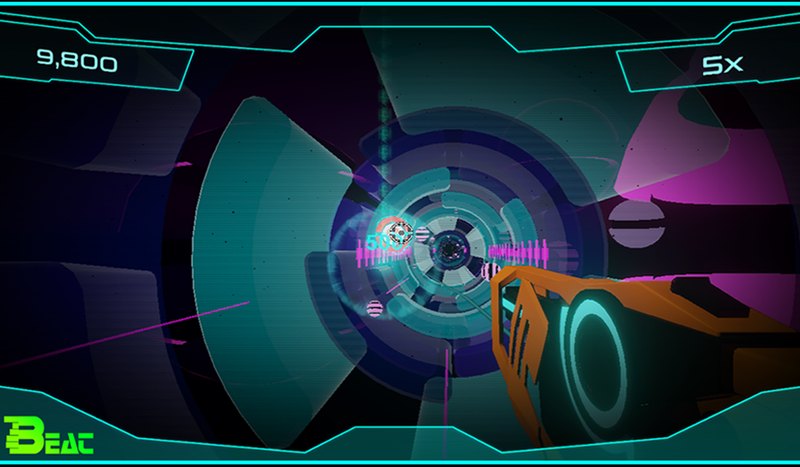 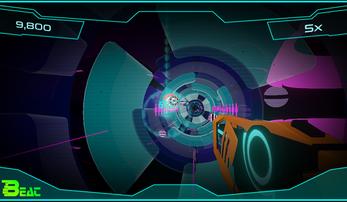 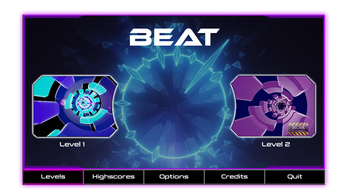 Beat is a first person rhythm-railshooter game, in which the Player shoots targets according to the music. 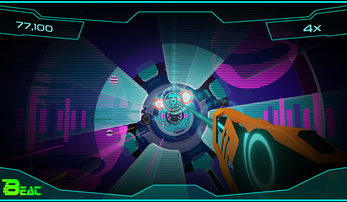 As the game starts, the music begins to play and the targets fly into position. 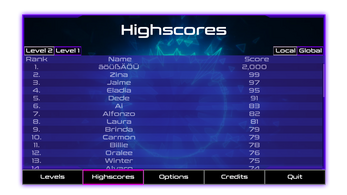 The challenge is to hit all targets in a streak, to receive the highest possible highscore to earn first place in the list. 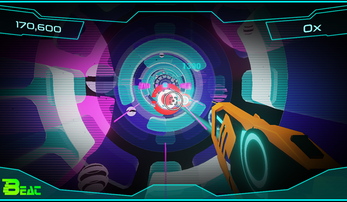 The environment is abstract, futuristic and with few details to emphasize the targets and moves to the music. 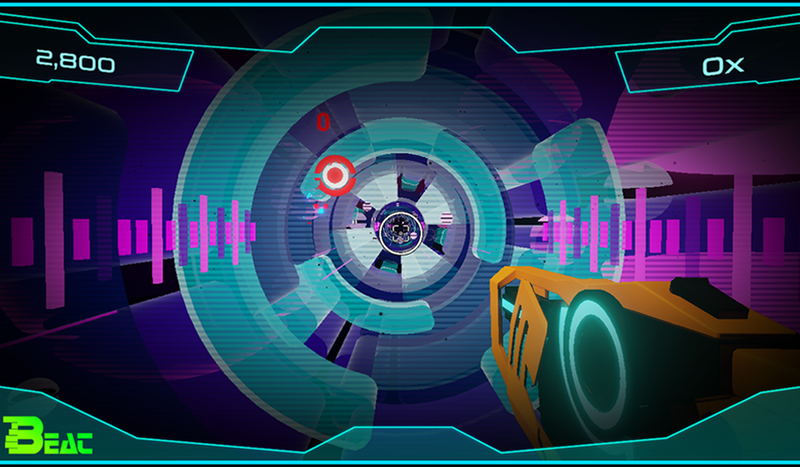 No other games that combined the first person shoot mechanic with music-action game mechanics. 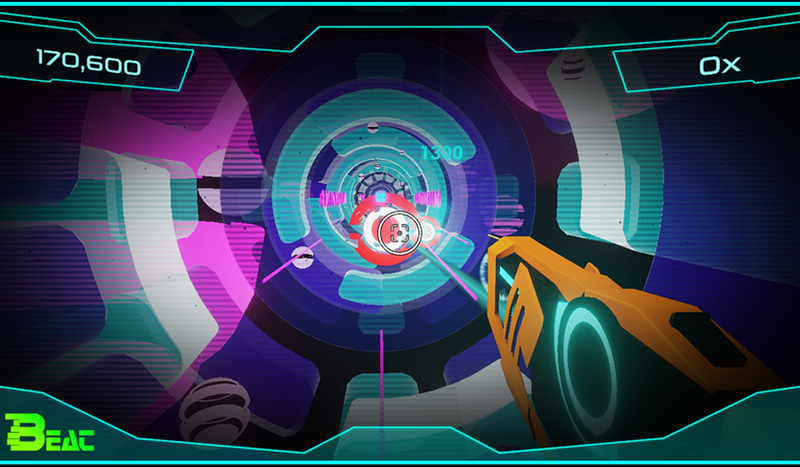 Targets fly in according to the music. Same melody patterns make the targets fly in similarly. 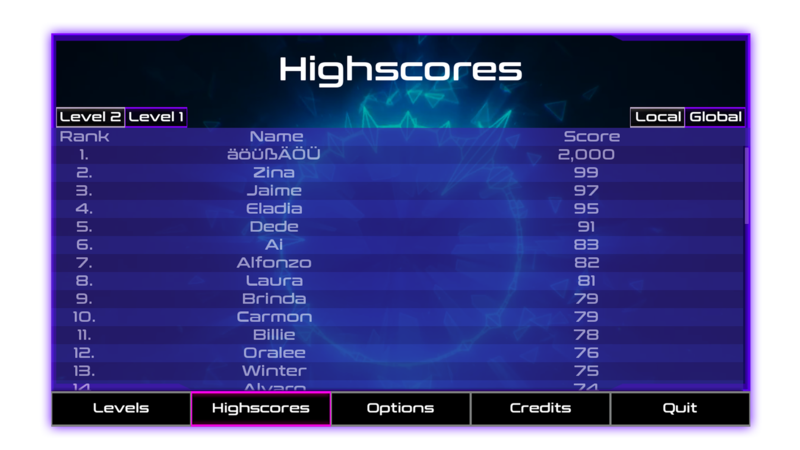 Unique music in each level. 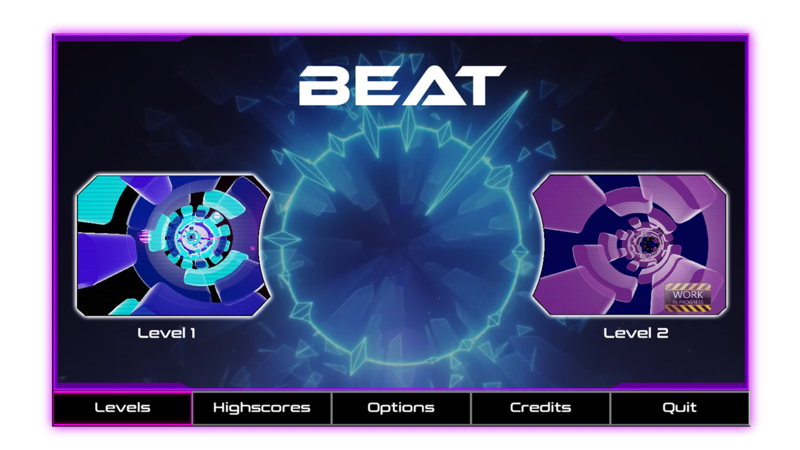 Objects move to the the beat.